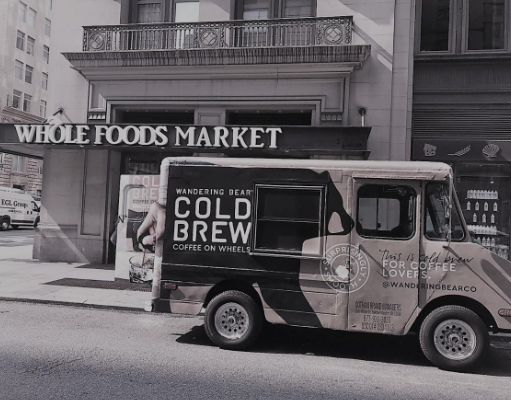 Pure Genius Sampling Trucks from Gotham Marketing. 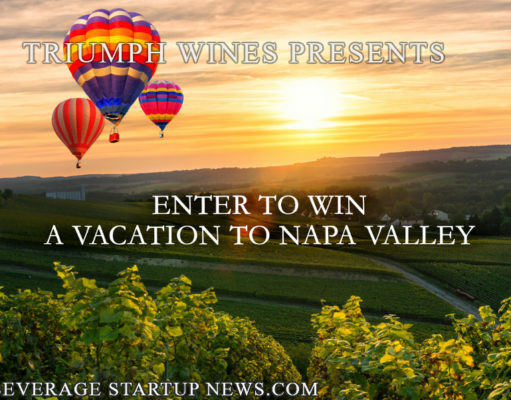 Win A Trip To Napa Valley (Ended). Private Label Booze Moving Up. Interview David Feldman, Author of Reg A+.